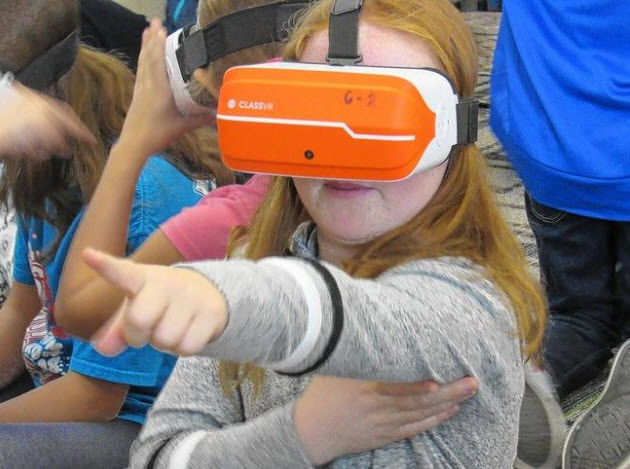 Ten cardboard Google Expeditions headsets purchased through a grant from the South-Western Educational Foundation! 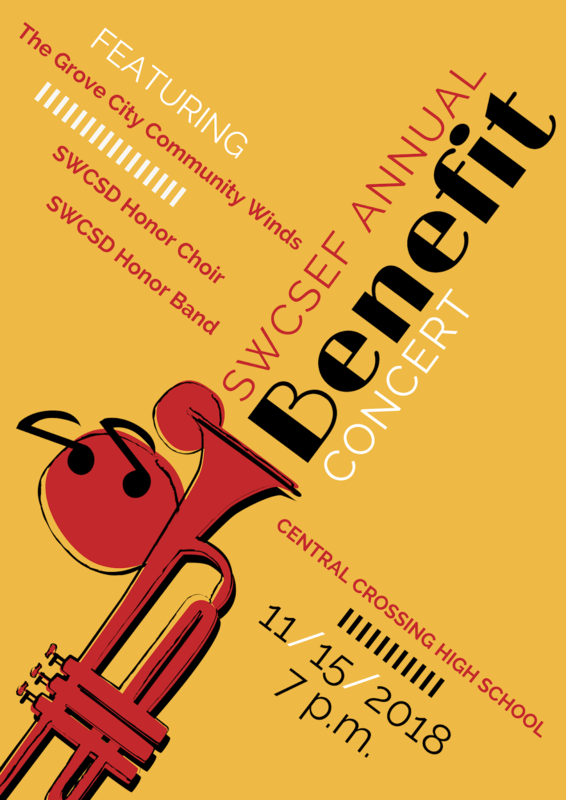 Tickets to attend the SWCSEF Benefit Concert and silent auction on Thursday, November 15, 2018, at Central Crossing High School will be available at the door. 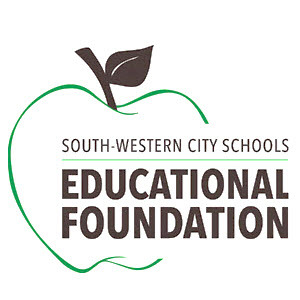 The concert begins at 7 p.m. Come enjoy the music and support students in the South-Western City School District. 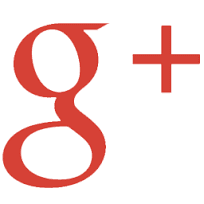 Ticket cost is $10 per adult and $5 per student.